It’s the start of the new school year and we wanted to remind members both old and new that in addition to our traditional fundraisers, we participate in the following corporate shopping programs. Anyone can participate in these programs, so make sure to tell all of the Grandparents, Alumni, Friends and Neighbors! A little effort goes a long way in supporting our school. 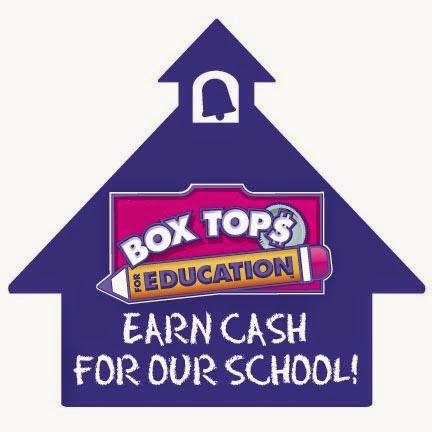 Did you know that by simply enrolling your red card, you can earn money for the Pine Grove School PTA? Click Here to learn more and enroll your card today! Click Here, to assign Pine Grove School PTA, Rowley, MA as your charity of choice. 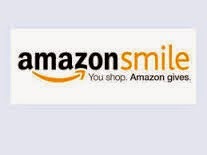 Each time you shop through Smile.Amazon.com, Amazon will donate a % of your sales to our PTA. You can still shop this way if you are a Prime Member. Just remember to always shop through Smile.Amazon.com. Once you have signed up, Amazon will make this easy for you with a friendly reminder. The charity will read "PTA Massachusetts-Parent Teacher Association, Inc." If you use the link you will be connecting to our PTA and all the donations will be made to the Pine Grove School PTA. Yes, those little tags actually earn money, 10¢ each. "It’s so easy! 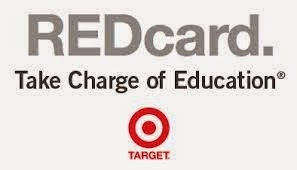 You can earn money for your school by doing what you already do…shopping with your favorite merchants."